SEL Trim package! 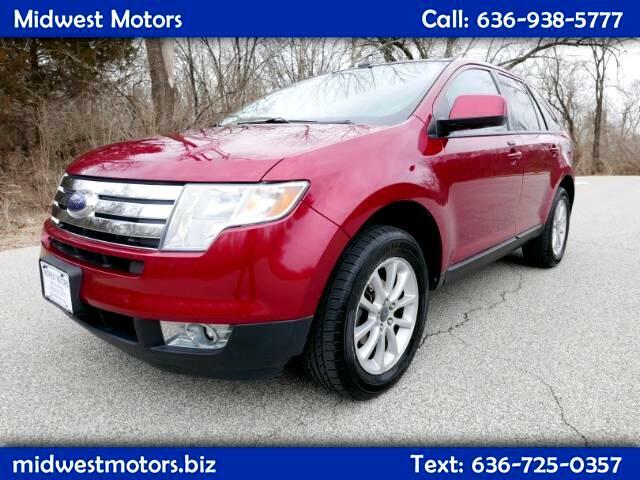 This Ford Edge is loaded up with options you'll love. And at under $8000, the savings are huge! Power mirrors, windows, locks, folding second row seats, power front seats, and so much more! Navigation! Leather seats! Steering wheel controls for radio, cruise control, and even CLIMATE controls! The SEL package definitely provides a lot of amenities, and for under $8000, this one is a STEAL of a DEAL! Swing by and take this one on a test drive! WE FINANCE! Trades Welcome!